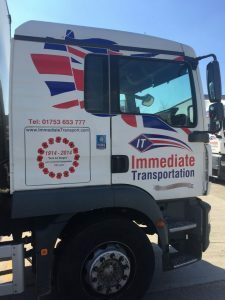 Immediate Transportation Company Ltd. are a family run business with our main operational hub in Iver, Bucks, strategically located near London Heathrow Airport. Established in 1914 we have a long history in the transport business. Mark Twomey, Transport Manager and FORS practitioner, explains that we offer freight forwarding, warehousing and transportation services, including construction logistics. We were introduced to FORS by a client in the construction sector. As this was not our core business strategy at the time, and given our ISO accreditations, we initially felt there were no benefits to be had from the pursuit of FORS Bronze. We did however review the program and realised that by obtaining FORS our transport team would focus their attention on broader considerations such as driver fitness, CO2 and NOx outputs, not to mention PCNs and FPNs which historically were rather considered a cost of doing business. This was a strategic shift from simply moving cargo. Our fleet Director, Stephen Mantel, met with several of our major clients and discovered many who formally recognise the programme. Realising the direction of the sector, the decision to pursue FORS accreditation to best serve our growing logistics client base was made. Whilst this decision was influenced by commercial opportunity, the recognition that Immediate Transportation are a professional fleet operator who provide a good service level and good driver opportunities was irresistible. We utilised our ISO, Health & Safety, Driver Handbook and training programs to embark upon a Bronze audit and following a great effort from the transport team we were delighted to pass in 2012. Our attentions then turned to the next natural step, the pursuit of FORS Silver which we obtained in 2016. Following the recruitment of new administration staff and drivers we decided to take a broad view of the FORS approved training materials. New and existing staff undertook the training modules to better understand the roles each of us performs within the organisational context of the company. The use of ‘License Check’ and ‘Fleet Check’ has been a great help in monitoring license expiration and CPC training as well as information on our fleet activity. We arranged for a weekend of Safe Urban Driver training at our distribution centre. 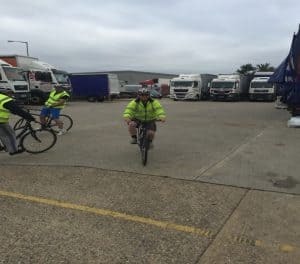 Watching 20 year driver veterans undertake the cycling produced some moments of fun, but more importantly everyone came away with a much greater respect for other road users. The ongoing monitoring of fuel use, mileage, FPNs and general fleet utilisation led us to ask more questions, ‘who, why, what, when and where’ became common vocabulary resulting in fewer unnecessary journeys, the introduction of a formal fleet review model, and a much reduced number of FPC and PCN’s. After a year as a Silver member we decided to look at progression to Gold. The first step was to gain FORS Practitioner status and to that end take the relevant courses. “The industry has changed so much over my fifty years that any improvement is a good thing, and obtaining Gold can demonstrate to our clients and stakeholders that we are serious about what we do. 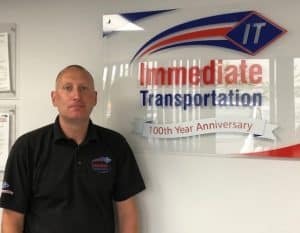 Transport is, and always has been a tough industrial sector, so anyway we can demonstrate to our staff and customers that we can meet, and maybe even exceed their expectations, is great for business”. We have seen many changes and improvements over the last few years since becoming FORS approved. Working in construction logistics around London creates its own unique set of challenges and as such we focused our attentions on reducing FPN and PCN’s. An approximate reduction of 20% in FPN & PCN is tangible not only in cost terms but demonstrates the benefits of process control & training. We take the health and well-being of our employees seriously, and at Immediate Transport our drivers are of particular concern as they are in a safety critical role. All new employees complete a comprehensive Medical Declaration and the Drivers Handbook which forms part of the contract of employment states clearly that they must inform the company should they develop any medical condition, or be prescribed any medication that may affect their ability to drive. They take regular sight checks and sign the company no tolerance drink and drug policy. Should we have any particular concern regarding any of our drivers we request full safety critical medical report from their GP. 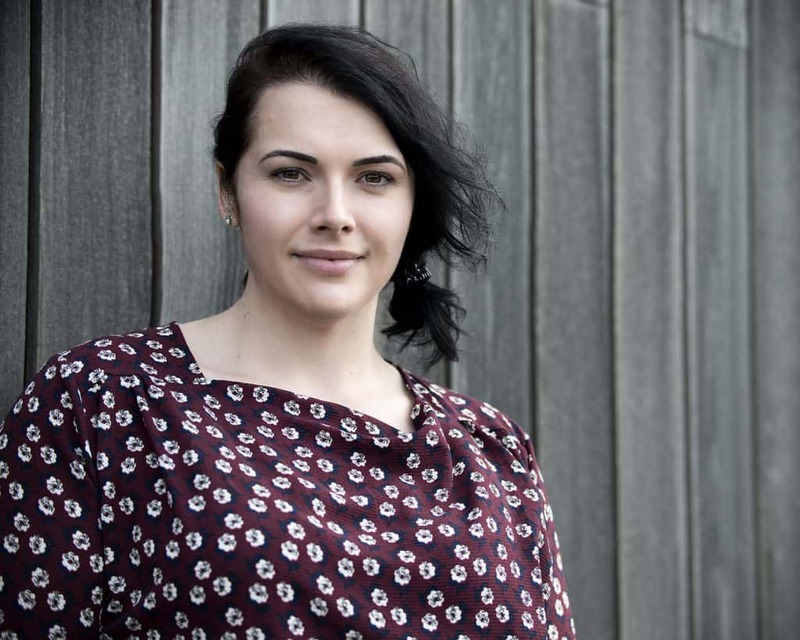 Recruitment in the industry is currently difficult but we are working hard with recruitment agencies, local job centres and organisations such as forces recruitment. The Directors have committed to phase out any Euro V vehicles from the fleet by the end of 2019. We are also running vehicle trials with a view to introducing our first electric vehicle to the logistics team in the near future. We are also looking to introduce an electric powered Hiab crane to replace the engine powered diesel version presently on the fleet. This will help reduce vehicle noise, our carbon footprint, and the diesel particulates that reduce air quality. FORS helps us to stay focused, to view and adopt industry best practice, whilst staying flexible and responsive. Becoming a FORS Gold member is a natural progression for Immediate Transport as we continually strive to be better, and exceed the needs and expectation of all our stakeholders, both internal and external. Our future is driven by improvement and innovation assisted through our FORS platform.